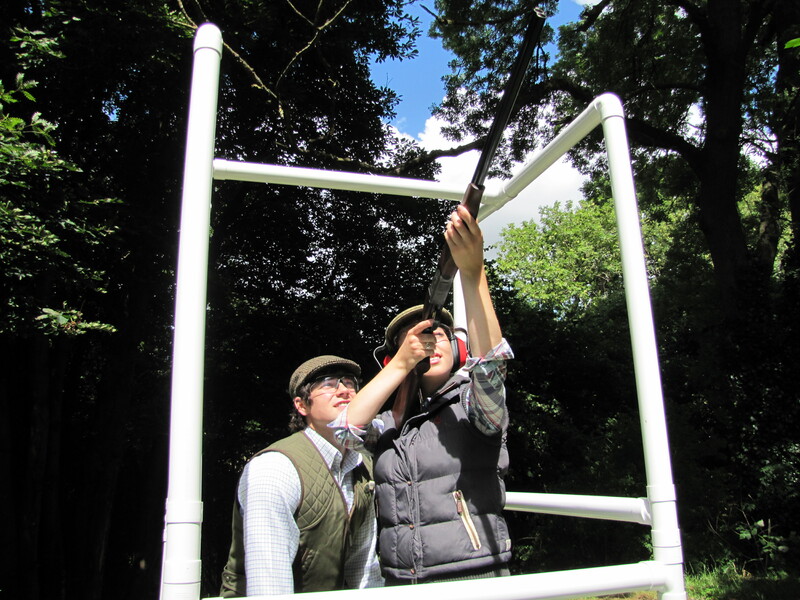 We offer private clay pigeon shooting tuition from our APSI instructor (Association of Professional Shooting Instructors) Whether you are a complete novice or an experienced shooter looking to keep their eye in, we offer private clay pige on shooting tuition for all levels of experience. 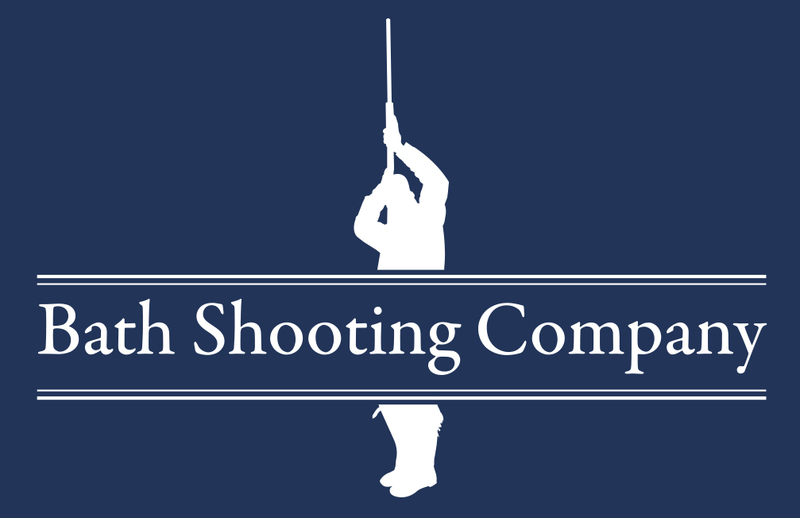 Being passionate shooters ourselves we are always keen to encourage new people and youngsters to take up the sport and therefore we provide a lower rate for under 18’s. Due to the varying topography of our ground we are able to provide the right targets to match the experience of the customer, enabling our instructors to give the exact tuition required. We have at our disposal, top of the range Promatic Huntsman XP Game Trailers giving your clay pigeon shooting tuition experience an incredible amount of flexibility when presenting targets. 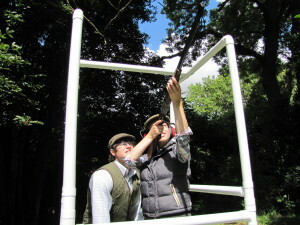 We also offer children’s clay pigeon shooting and we have a range of different shotguns to suit the age and size of the young gun. Also see our young gun page. We can also offer a mobile service where we come to you to conduct your lessons on your ground within our catchment of 60 miles from our site.